The joining of teeth next to each other to provide support to each other (where not covered by item 386, which is for a procedure after injury causing the position of tooth/teeth to move and they need to move back into position and stabilised by splinting). This item includes the subsequent removal of the splinting material. This procedure is often used where teeth are mobile due to gum disease or trauma. The teeth are bonded to together with tooth coloured material. Sometimes fine wire or special fibres are used to strengthen the bond and stabilisation, by incorporating it into the tooth coloured filling substance. This reduces the risk of losing the tooth/teeth and is more comfortable for the patient. It may be a permanent or interim solution. 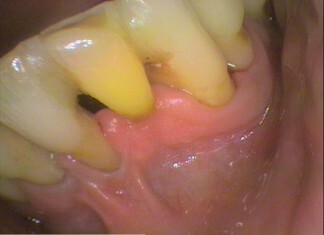 This is the removal of enamel from the surfaces between the teeth. This is to reduce its width and even to create space. This can relieve pressure especially in lower front teeth due to severe crowding. The procedure can also be used to allow a rotated tooth be straightened by creating a wider space by reducing the width of the teeth on either side. 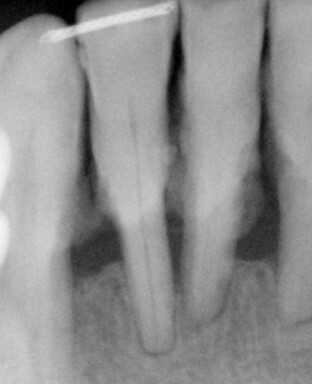 To reduce the width of the teeth a high-speed handpiece with a thin narrow drill can remove some enamel. Too much then the next layer is exposed, called the dentine, thereby creating a “hole” needing a filling and also causing sensitivity. Sometimes if the enamel stripping is small, a metal “sandpaper” strip can be used. A small reduction over a number of teeth, can add up to some extent of space for teeth to fit in better or be moved using orthodontics.